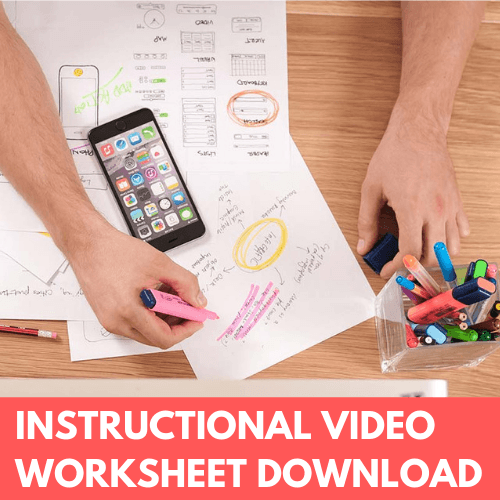 If you create corporate training, online courses, or Do-It-Yourself tutorials for your YouTube channel, you know how hard it is to make a good instructional video, or “learning video” as I like to call them. The challenge is always the same. 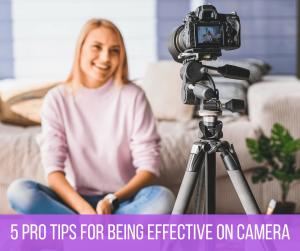 “How do I make my video a satisfying learning experience?” Well, I may have the answer for you. This is the valuable procedure, concept, or principal you’re trying to teach your audience. An effective learning video has a takeaway that is specific, concrete, and useable. An effective learning video tells the viewer, up front, why they should watch. Why the content is important. It clearly explains what’s in it for them. Structure is essentially the order in which you present the information in your learning video. An effective learning video has a structure that fits the content, and is easy to follow. This is the old “show me, don’t just tell me” thing. 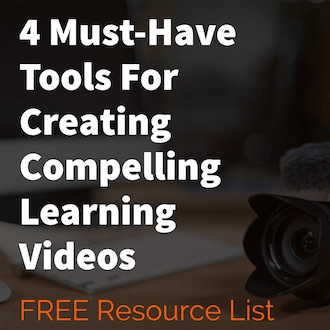 An effective learning video doesn’t just talk at you. It shows, it illustrates, it demonstrates, it renders abstract ideas as moving pictures. And that’s very powerful.